Only €16.90 sq. 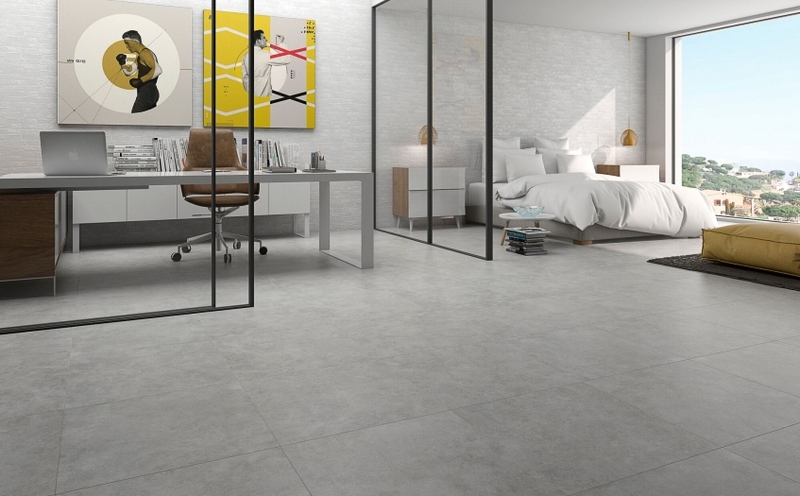 yard/€20.21 sq metre for any tile in the Sena Porcelain 60cm x 60cm range. Now on display in all showrooms.